Are you looking to remodel your home? 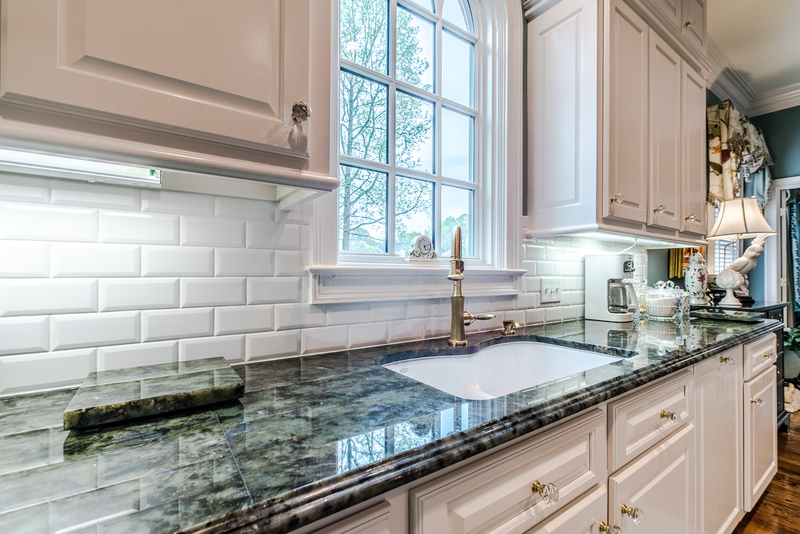 Whether you bought a new house, renovating an old house, or building a house, you have many choices to make when it comes to choosing countertop stone for your bathroom or kitchen. One of the biggest decision you need to make is what kind of countertop stone you should choose for your home. There are several for you to pick from. For a bustling kitchen, quartz countertops are one of the best choices due to their long-lasting durability and hermetically sealed surface. Quartzite and Quartz: The Differences. With the holidays rapidly approaching, the todo list is growing in preparation for the incoming guests and family, upcoming dinners and parties, last but not least a time to fellowship and relax with those you love. This is our time of peace and time to enjoy the simpler things in life. Awesome Granite, Quartz & Marble Products To Buy For The Holidays! The holidays are fast approaching and so queue the cooking, gatherings and festivities. During the holidays we all love having that special place to gather and share meals, memories and plans for the future. Usually these are the times we cherish gathering in the kitchen baking together, sharing stories, preparing the large holiday meal, and just spending a relaxful time with family. Quartz countertops are the modern way to take your kitchen countertops or bathroom vanity to the next level. The clean and elegant flow throughout the surface, which either mimics natural stone or has glass chips, will make any room shine. Another factor other than the beauty of the material is the durability. Quartz countertops are hermetically sealed during the manufacturing process. Quartz will withstand daily use and abuse while remaining easy to maintain and resisting stains and bacteria growth. Let’s take a look at the various levels of Quartz countertops and weigh the pros and cons of having this material as a kitchen countertop. East Coast Granite & Tile Celebrating 10 Years! At the end of September, 2017, East Coast Granite & Tile will be celebrating 10 years of successful business operations! Over the past ten years we have transformed kitchens and bathrooms, numbering in the tens of thousands, for satisfied customers across the Upstate. Our projects range from residential, retail, and community living. 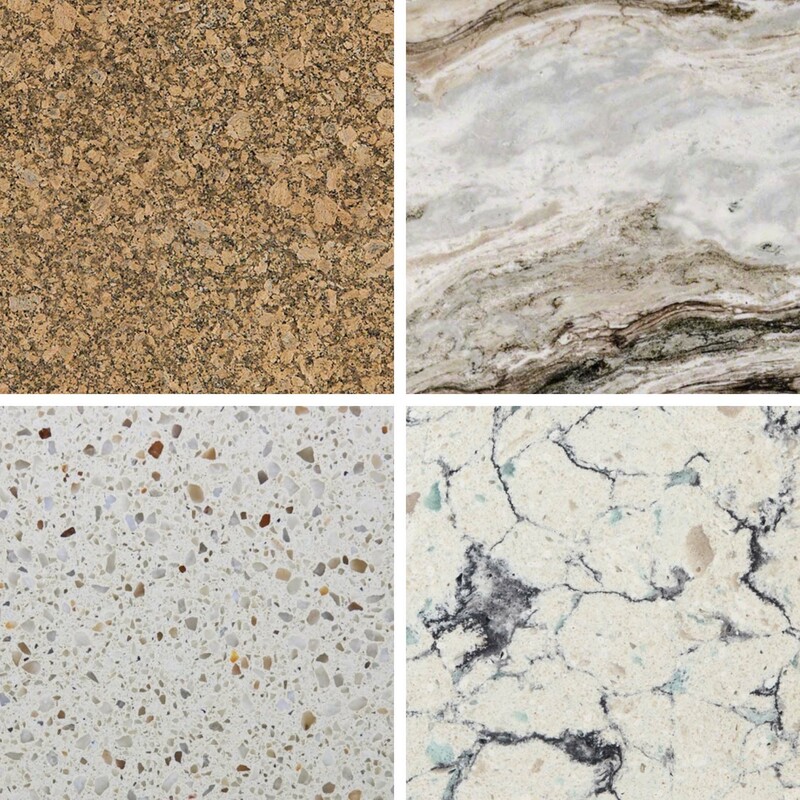 With each project as unique as the project owner, we offer a large selection of countertop options in granite, marble, and quartz. Not only do we supply custom countertops but we also install tile flooring, tile backsplashes and custom cabinets!